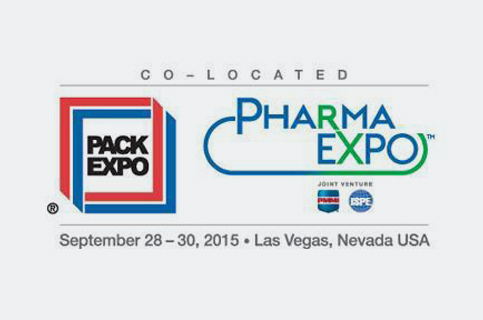 For the second consecutive year, DuPont Packaging and Industrial Polymers (P & IP) will serve as a title sponsor for PACK gives BACK at Pack Expo Las Vegas and Pharma Expo 2015, reports the show organizer PMMI, The Association for Packaging and Processing Technologies. The annual fundraiser will feature recording artists Chicago, and a portion of ticket proceeds will support Fisher House Foundation and Nevada’s first Fisher House comfort home, which the Nevada Military Support Alliance is building in North Las Vegas. “DuPont P& IP is extremely proud to once again support PACK gives BACK. In addition to the opportunity and forum for packaging leaders to network, attendees can show their support of our nations’ veterans for their unwavering commitment and dedication to this country,” said DeMond Chapman, North America Packaging Business Manager, P& IP. Fisher House Foundation operates a network of 65 “comfort homes” around the world – lodging, provided free-of-charge, to families of service members and veterans in treatment at nearby military and VA hospital facilities. Construction on the Nevada Fisher House, located on the grounds of the Veterans Administration’s (VA) Southern Nevada Healthcare System campus, began in March.